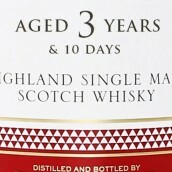 The Whisky Exchange has learned of a startling development that could turn the whisky industry on its head – within 12 months, every spirit produced in the EU will need to declare its age on the label…. 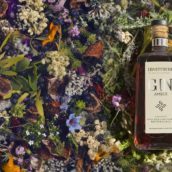 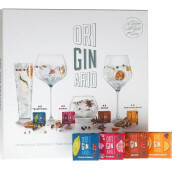 Pimp your gin and tonic with OriGINario Botanicals! 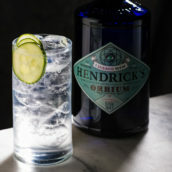 7 Comments on Pimp your gin and tonic with OriGINario Botanicals!